The Starbucks tax controversy has resulted in the brand's consumer satisfaction score plunging, according to exclusive research commissioned by Marketing. The in-depth study tracks consumer sentiment toward the US coffee chain over the past four months, across social-media and other sites. Conducted by social-media agency Yomego, the research (see below) found that the popularity of the brand fell drastically from mid-October, when it emerged that Starbucks paid no corporation tax in the UK last year. Satisfaction scores worsened further after Troy Alstead, the brand’s chief financial officer, appeared alongside representatives from Amazon and Google at a House of Commons Select Committee earlier this month. The news comes as arch-rival Costa plots a response to Starbucks’ deteriorating brand reputation. Since former Costa marketing director Jim Slater was promoted to managing director, it has shied away from ads attacking Starbucks. However, it is understood to be considering marketing activity that positions it as a business that ‘does the right thing’ in the UK. Jeffrey Young, the managing director of specialist analyst Allegra Strategies, played down the effect of the tax issue, calling it a ‘storm in a coffee cup’. Young added Starbucks was still a ‘massively strong’ brand, and argued that boycott calls were not being heeded by consumers. 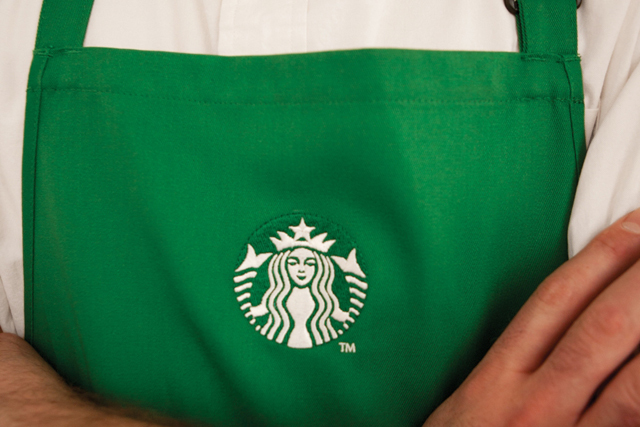 Starbucks: has its tax offer come too late?